Reaching a healthy weight can help change your life for the better. Achieving your goal will require a lot of willpower and determination, to stick to the path to a healthy new you. 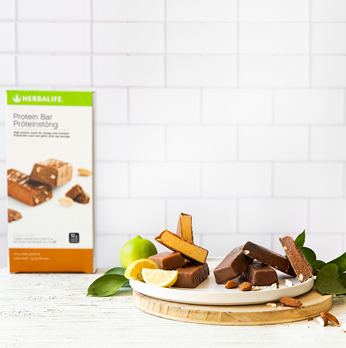 Herbalife Nutrition can ease that journey, and provide you with everything you need to create a personalised healthy eating plan. The great thing is that you can still enjoy all of the flavours you love. 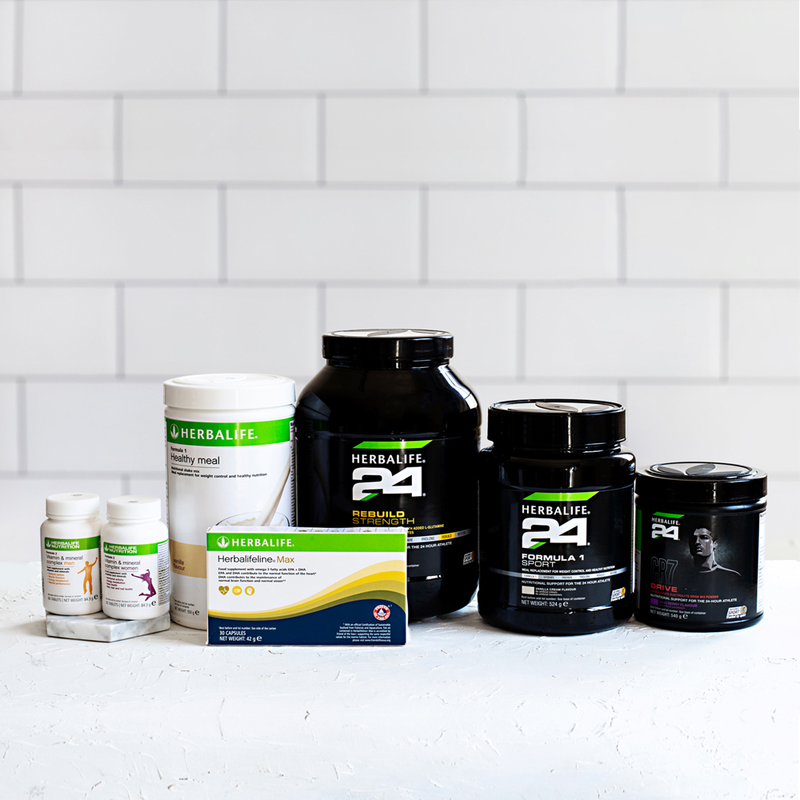 Feel better, look better and live better with our range of healthy weight* solutions and nutritional supplements. 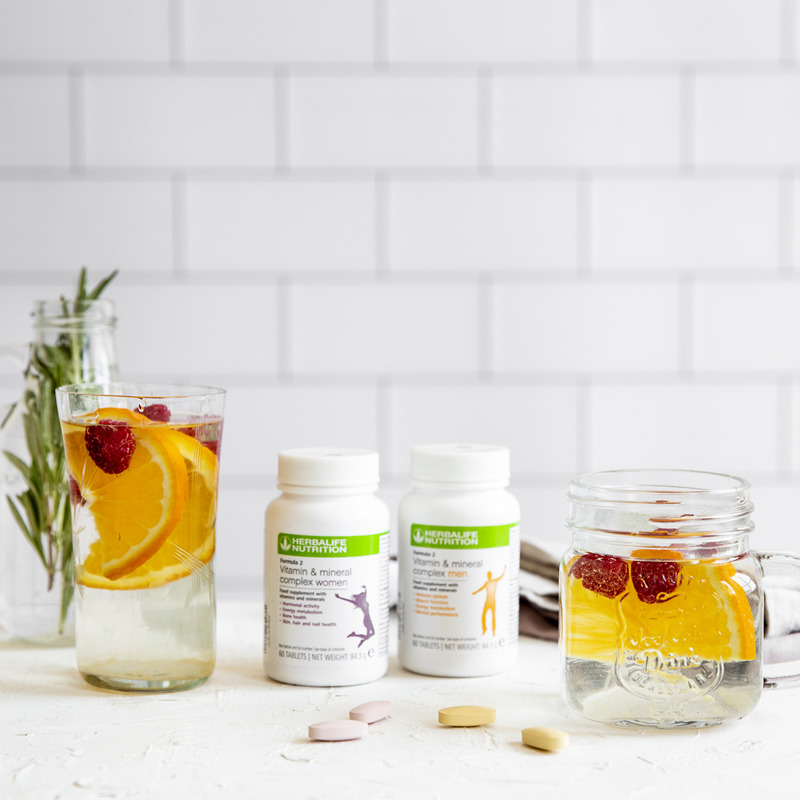 Our products are underpinned by science and are tailored to help you reach your goals and reap the benefits of enjoying balanced nutrition. *Substituting two of the main daily meals of an energy restricted diet with meal replacements contributes to weight loss. Substituting one of the main daily meals of an energy restricted diet with a meal replacement contributes to the maintenance of weight after weight loss.